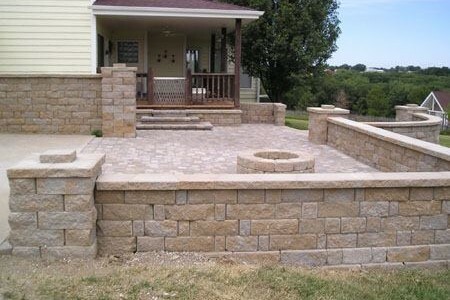 Outdoor fireplaces and firepits are the perfect accessory to chilly fall nights and winter fun. Stay warm as you enjoy the cooling weather and a glass of wine during the cool months. 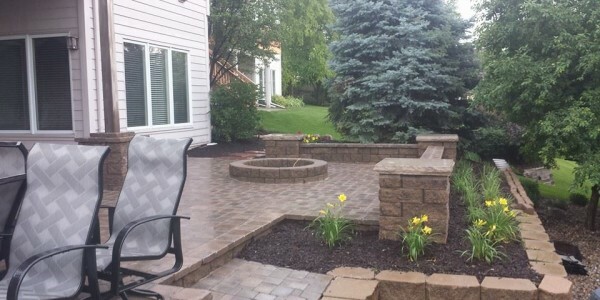 Your landscape doesn’t have to be just a summer attraction – you can continue the fun all the way through the winter. 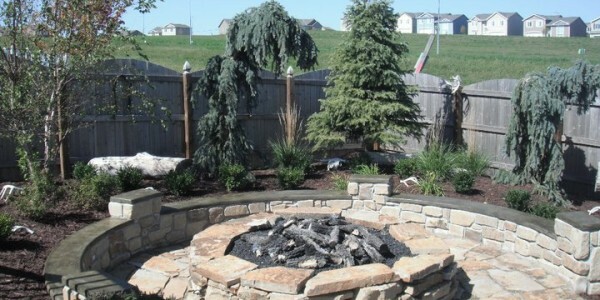 Omaha Landscape Design can create the perfect fireplace or firepit for your yard. 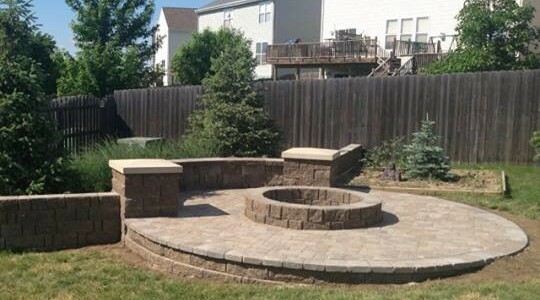 Whether you use natural gas, propane, or wood to fuel your fire, Omaha Landscape Design has the answer. 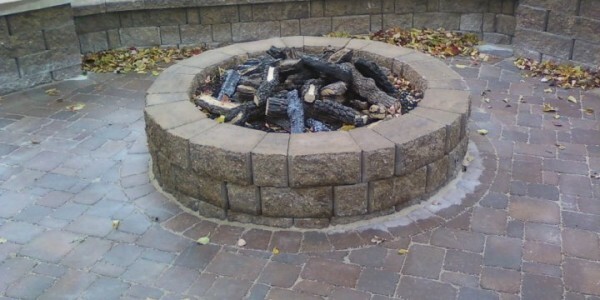 Our team can design the perfect firepit for your back yard. 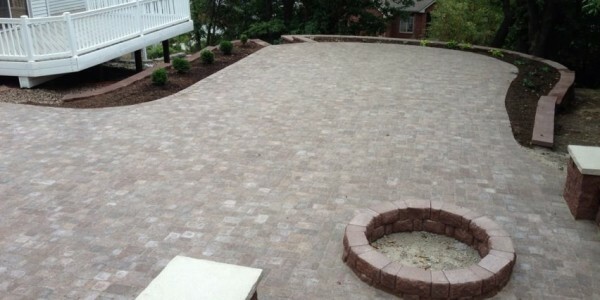 Omaha Landscape Design has several options for material and fuel sources. We’ll help you decide what’s best for your property. 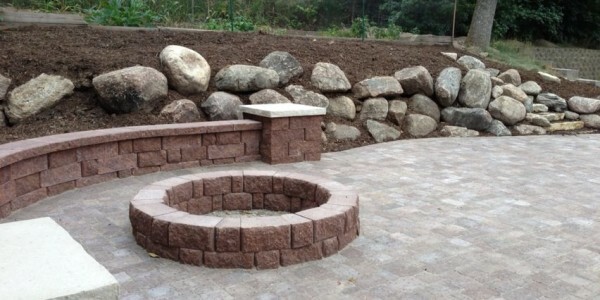 We’ll design the perfect fireplace or firepit for your home. 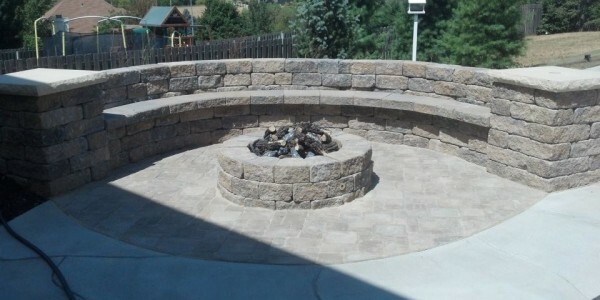 We can help you whether you are looking for a permanent installation or a movable firepit that you can enjoy anywhere. There are advantages to the different options for materials and fuel options. 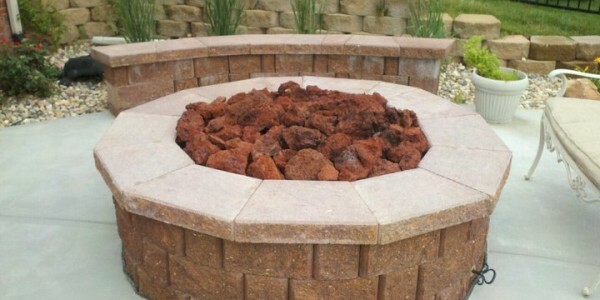 Stone, concrete, and brick, make aesthetically pleasing permanent firepits. But you are limited by its location. 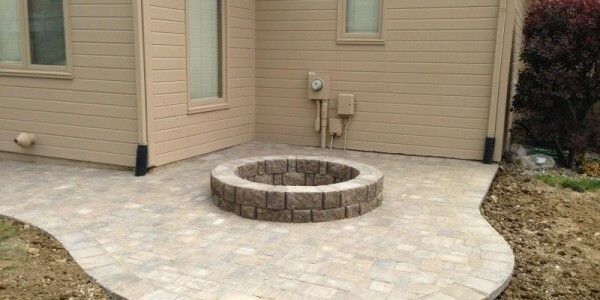 A metal firepit allows you to move whenever you please. Fuel options are personal preference. Propane and natural grass are convenient for permanent installations, but wood is more eco-friendly. However, wood is a reminder of old time fireplaces. It’s nostalgic. 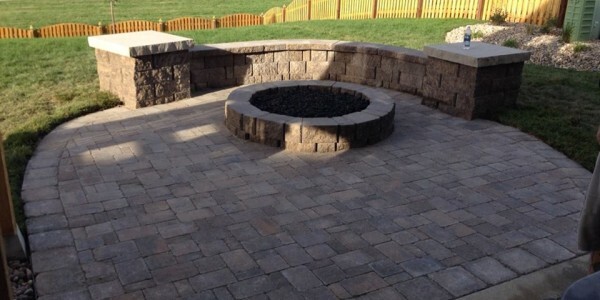 An outdoor firepit makes the perfect place to enjoy the outdoors in the winter. Sit under the stars with your family and friends all year round. 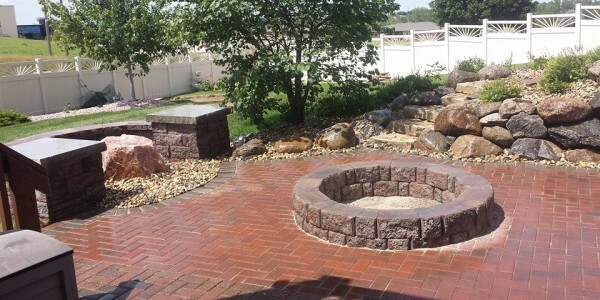 Contact Omaha Landscape Design today to get a free quote for your firepit or fireplace installation. 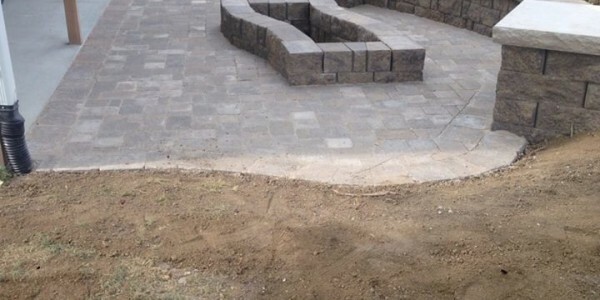 We can create a plan that will transform your backyard into a paradise.